Grades of Green's Co-Executive Director, Allie Bussjaeger, is a featured alumni at California State University, Long Beach. Allie received her bachelor's degree in psychology with a minor in environmental science and policy from the university in 2011. 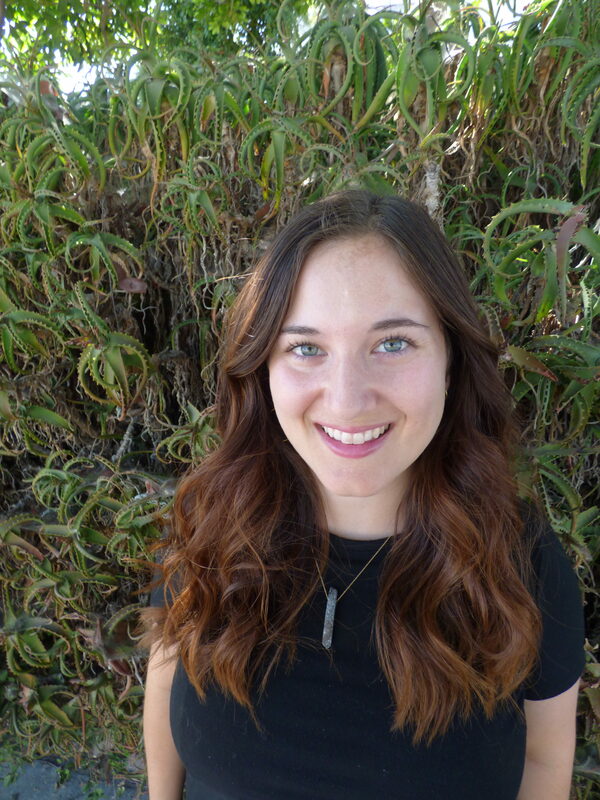 To read more about Allie's time at CSULB and how it brought her to Grades of Green, click here.